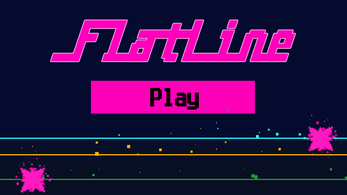 FlatLine is a fast paced 2D platformer! 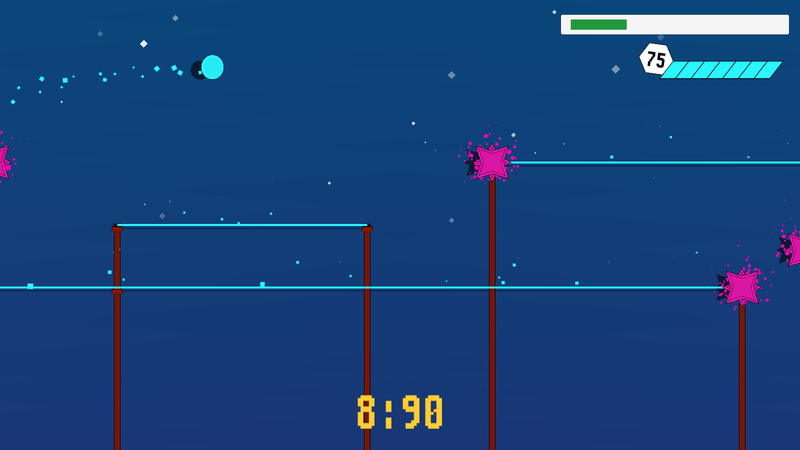 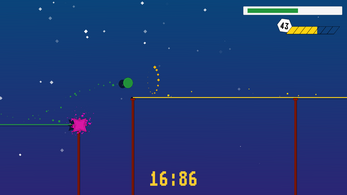 You play as an Eletrical Pulse, and your objective is to get to the end of the Transmission Line, have fun! 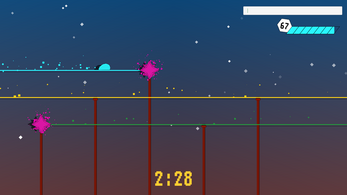 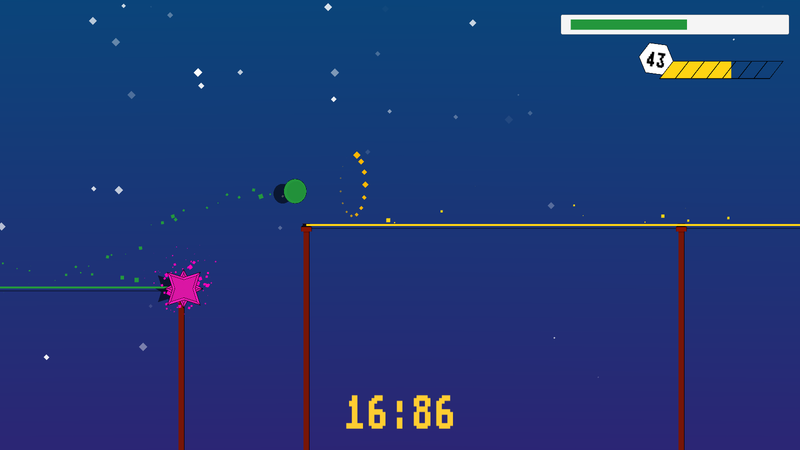 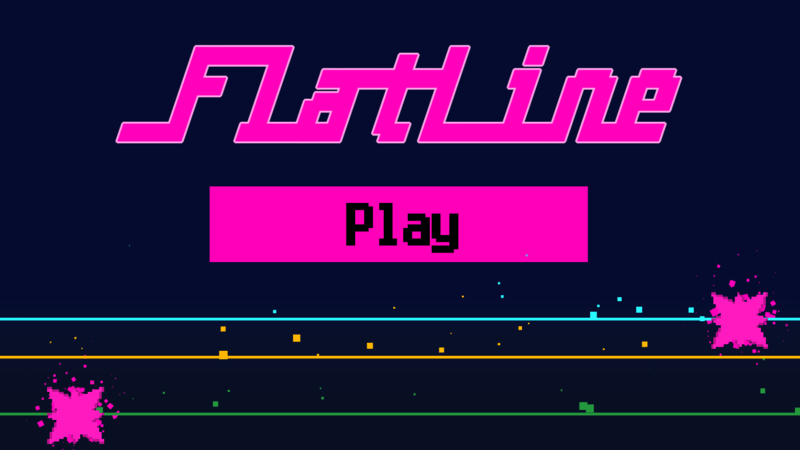 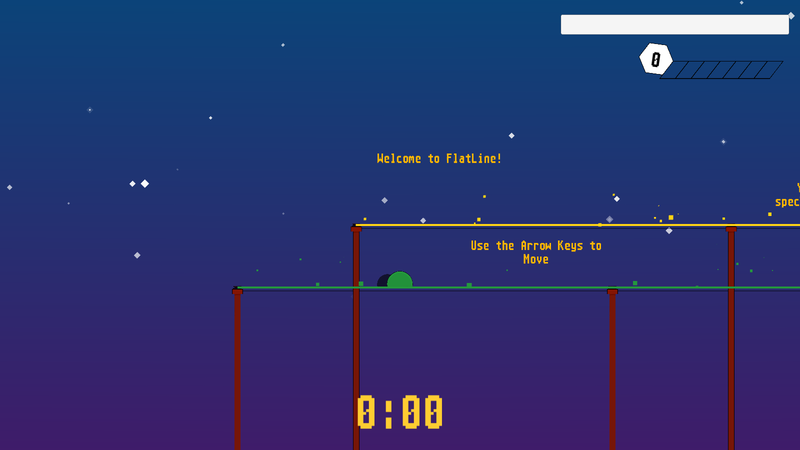 This game was started at the 2018 Global Game Jam ( you can find it here: https://globalgamejam.org/2018/games/flatline) but I decided to continue working on it, and release it on mobile! 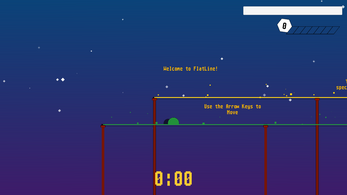 This game was a load of fun! I really love this game!! 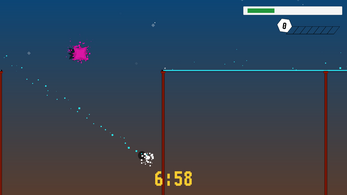 If the presentation were cleaned up, you could make some good money from this concept! 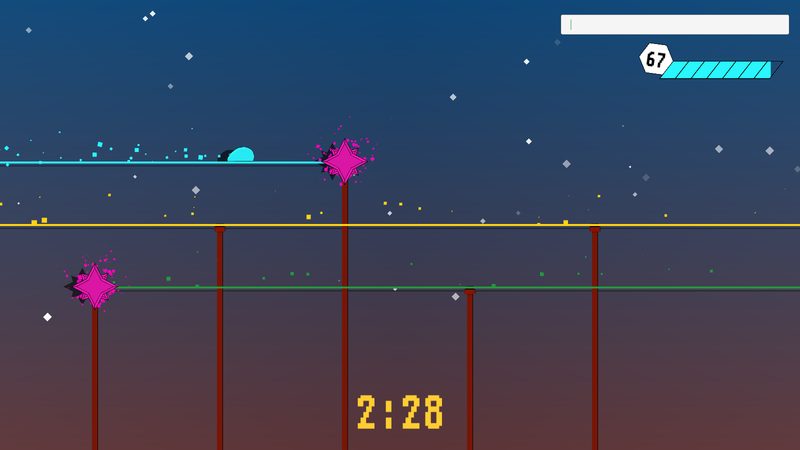 I'll definetly work on the presantation and overall art style of the game!